Local health startup Doctor2U has had a pretty successful year thus far. If you weren’t aware, the startup specialises in bringing a tech twist to everyday medical practices. This includes health services such as doctor home visits, video consultations, medication delivery, and so forth. Since then the brand has been growing exponentially. A partnership with Microsoft helped Doctor2U enhance its technology and infrastructure by leveraging Microsoft’s cloud services and integrating Artificial Intelligence (AI) and Machine Learning into its platform. And now they’re expecting to see an increase from the 350,000 users they already have. Their next strategic location to help with that is none other than the sunny northern state of Penang. They’ll also be giving out discounts and free sessions for Penangites to get things started. Doctor2U signed a Memorandum of Understanding with the Penang State Government yesterday. Ali Health Sdn Bhd, the company that owns Doctor2U, and YB Dr Afif bin Bahardin representing the Penang State Government formally announced the partnership during the launch. “The Penang State Government is constantly looking for new ways to enhance and improve the lives of our people,” said YB. Dr. Afif. One of Doctor2U’s most popular features will be provided for free. It lets you chat with a qualified healthcare professional (be it a Doctor, Pharmacist, Nutritionist or Psychiatrist) in the comfort of your own home and it’s available 24/7. Instead of relying on Google to search for any medical concerns, you can use this feature to ask a legitimate healthcare professional for help. Part of the celebration includes giving you some exclusive discounts on services on the Doctor2U mobile app. Kicking off on December 1 for a term of one year, the Doctor Home Visit option is discounted where you’ll be able to call a doctor to your home for RM90 for a daytime request and RM160 for a nighttime request. This discount will be a little more than 50% for their usual rates of RM200 for a daytime request, and RM380 for a nighttime request. The discounts will be available to only Penang citizens through promo codes and it’s expected to roll out in coming weeks with more offers lined up soon. 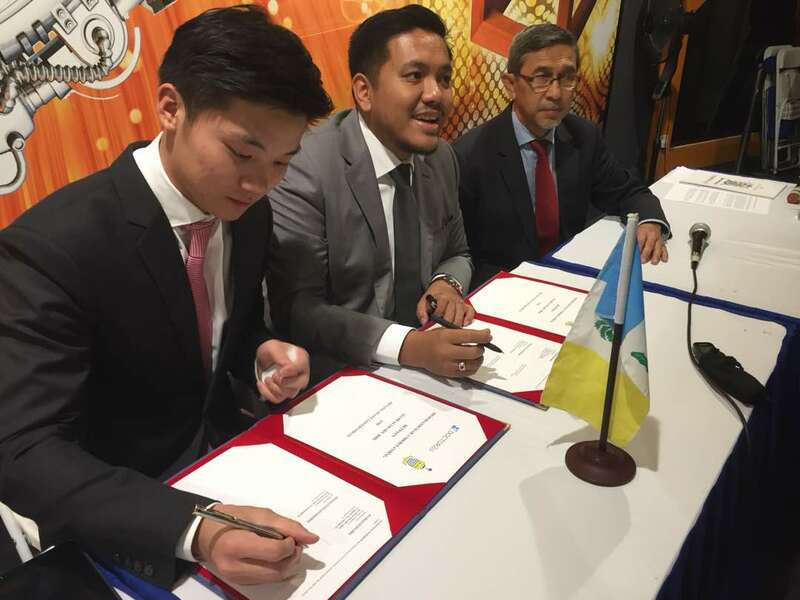 Garvy Beh, CEO of Doctor2U, claimed that this partnership with the Penang State Government has helped bring Doctor2U one step closer to its goal of integrating all aspects of healthcare by connecting patients, doctors, pharmacies and employers through technology. 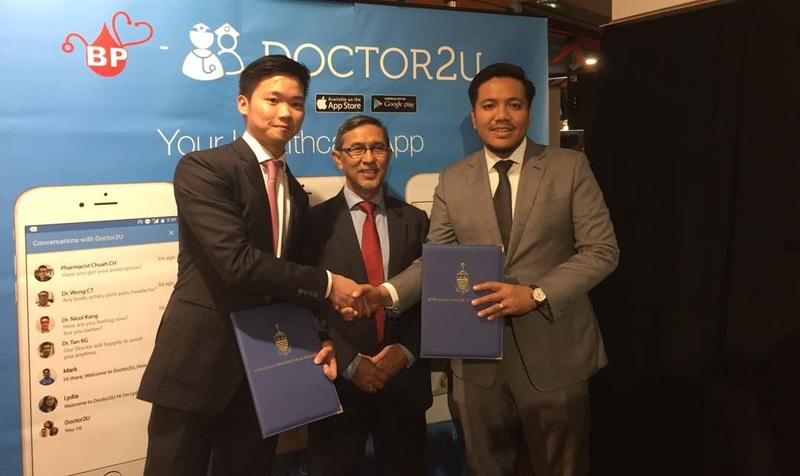 Aside from Penang, Doctor2U’s looking at expanding extensively in the ASEAN region. Their next destination is aimed at Philippines where they’ll be working with one of the largest insurers, third party administrator. “We are living in very exciting times. Digital evolution is reshaping every aspect of our daily lives, and for the better. We need to embrace the power of technology and the changes that it can lead in transforming the way healthcare is delivered,” said Garvy Beh. To try out the Doctor2U mobile app yourself, you can find it for Android and iOS here. This article was written in collaboration with Doctor2U.